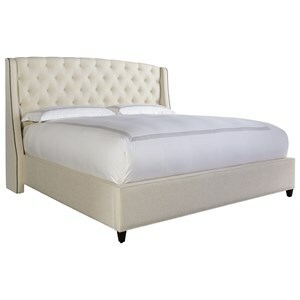 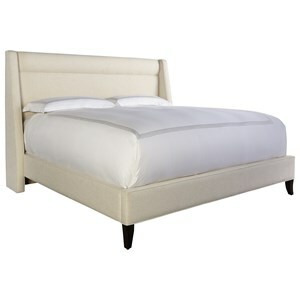 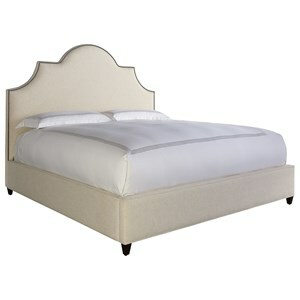 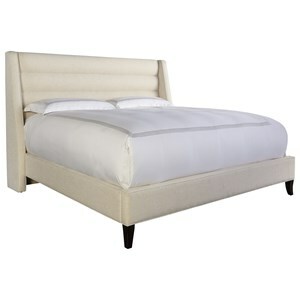 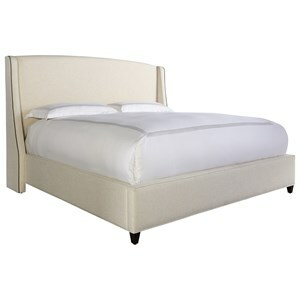 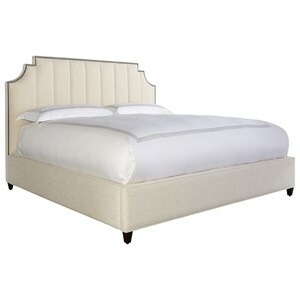 With a unique wing back shape, this upholstered bed adds traditional style to a bedroom in your home. 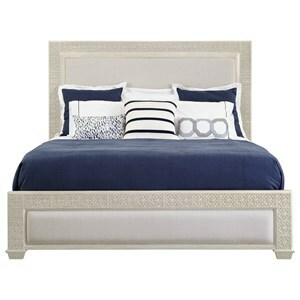 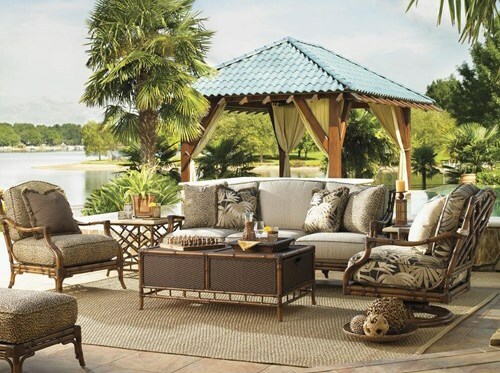 With hundreds of fabric options available you can create a bed that matches your personal style exactly. 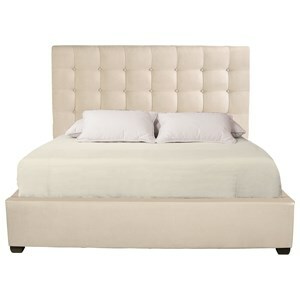 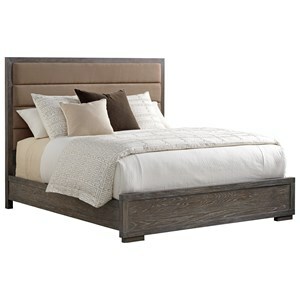 Also available in 54 inch high headboard. 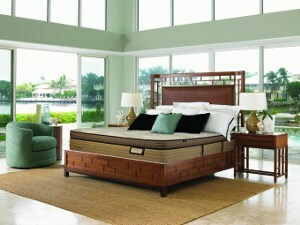 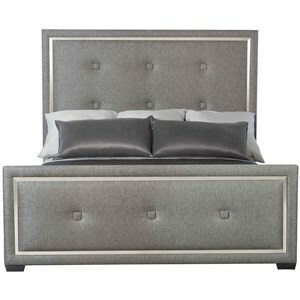 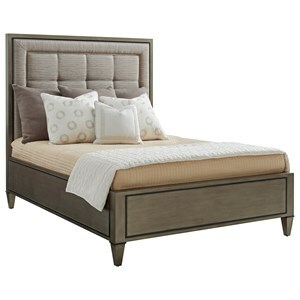 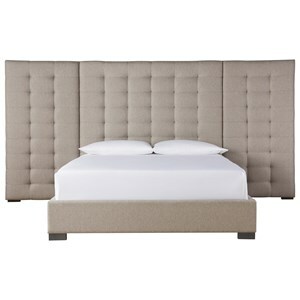 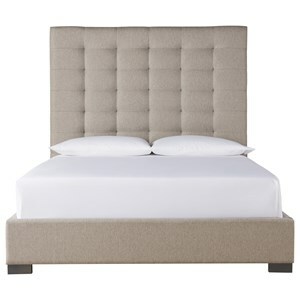 The My Style - Beds Riverside 60'' Upholstered Queen Bed by Rowe at Baer's Furniture in the Ft. Lauderdale, Ft. Myers, Orlando, Naples, Miami, Florida area. Product availability may vary. Contact us for the most current availability on this product.